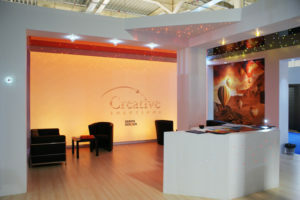 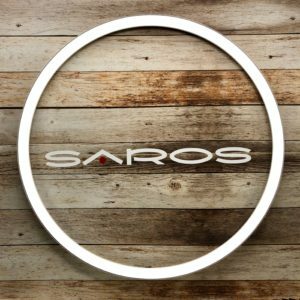 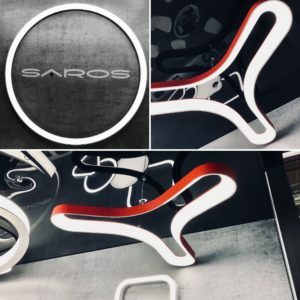 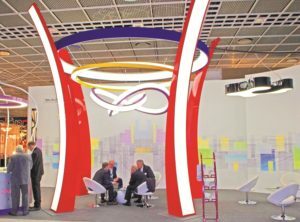 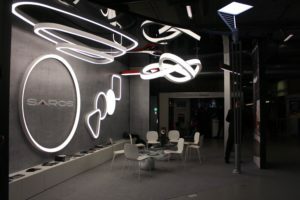 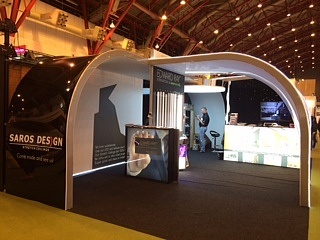 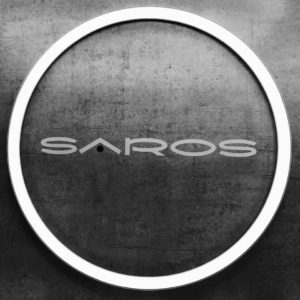 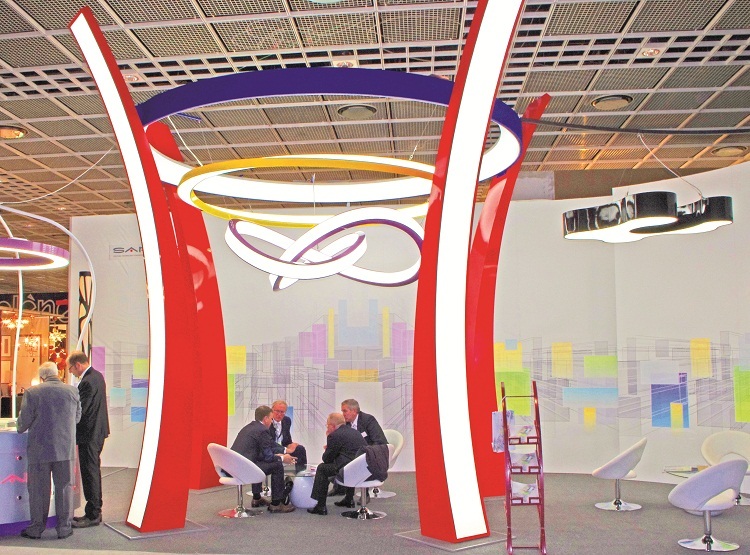 SAROS DESIGN company regularly takes part in different kinds of building and interior design exhibitions. 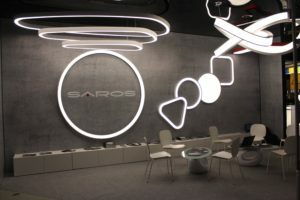 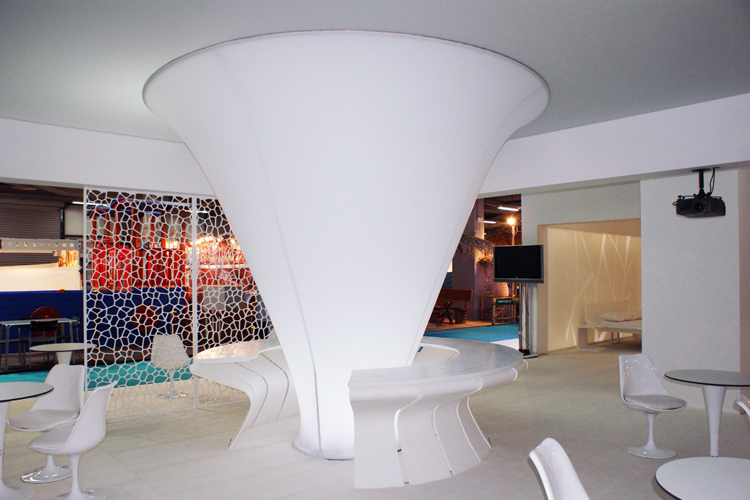 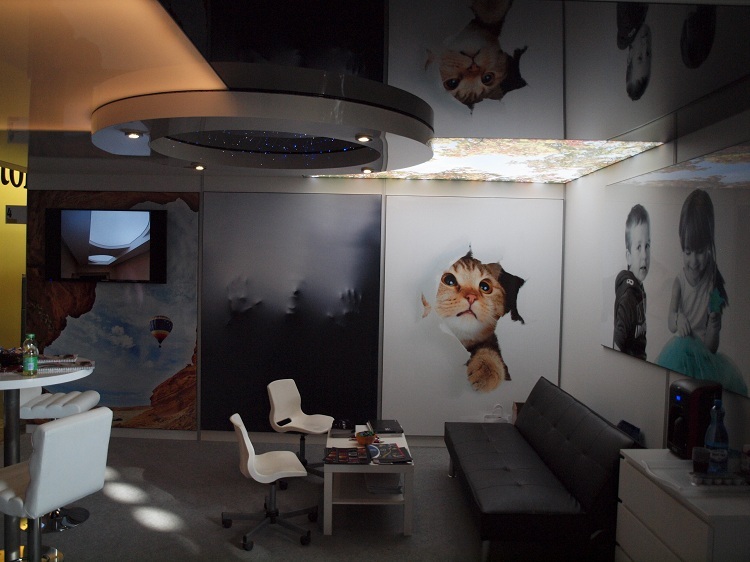 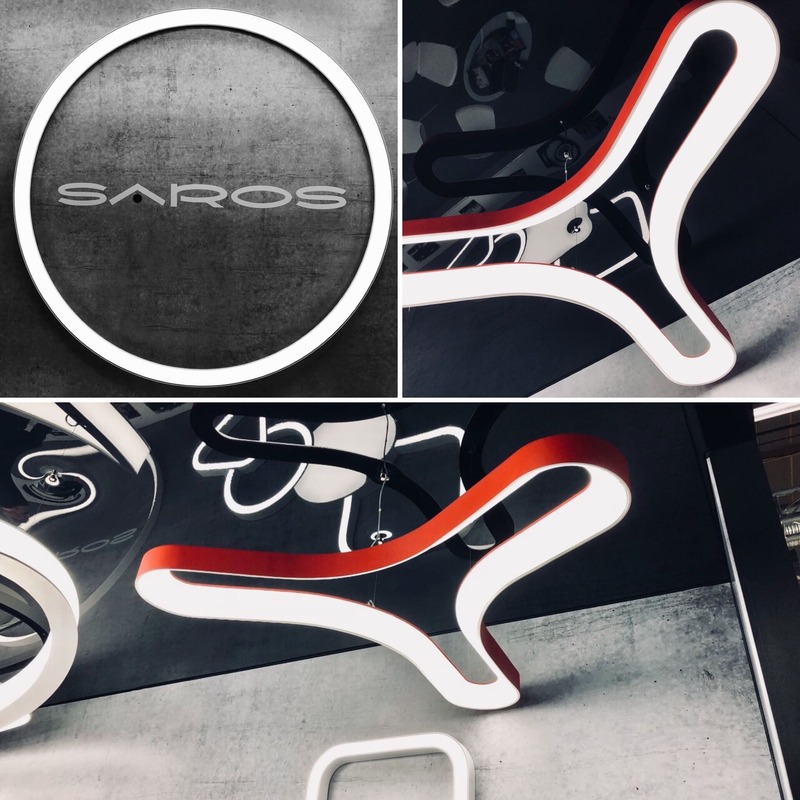 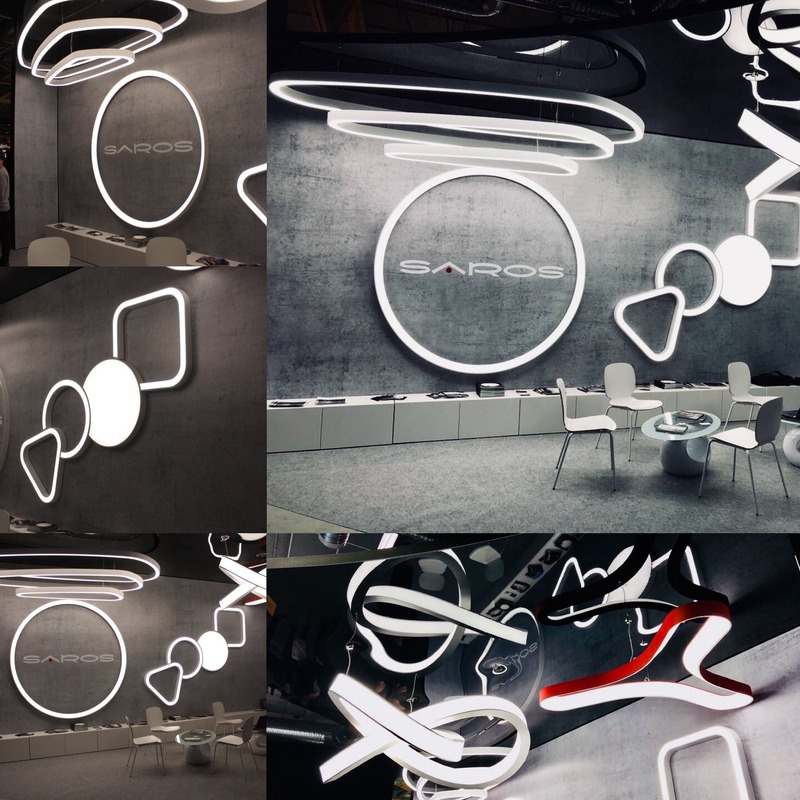 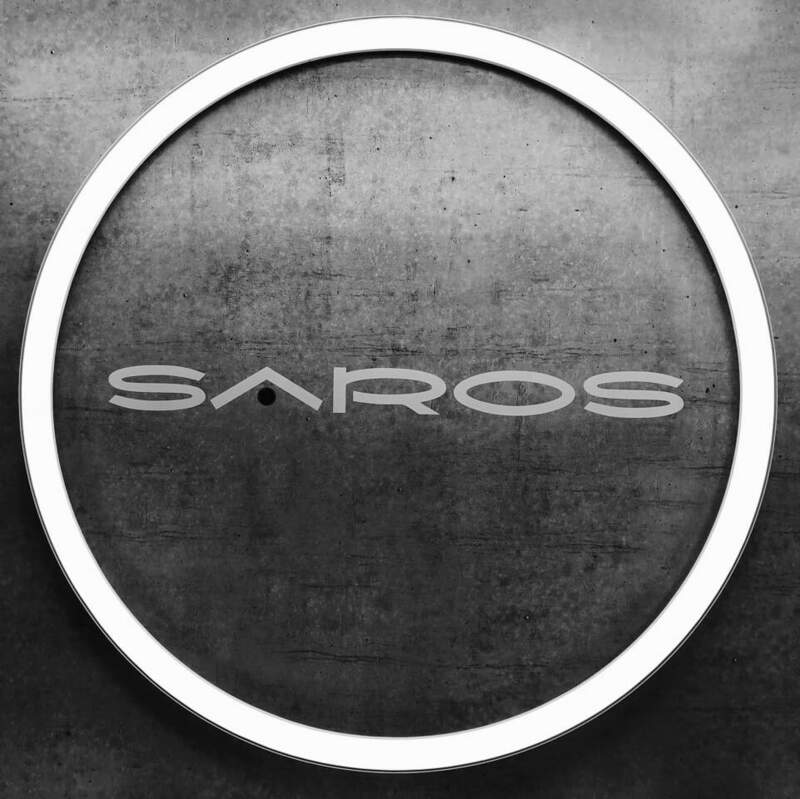 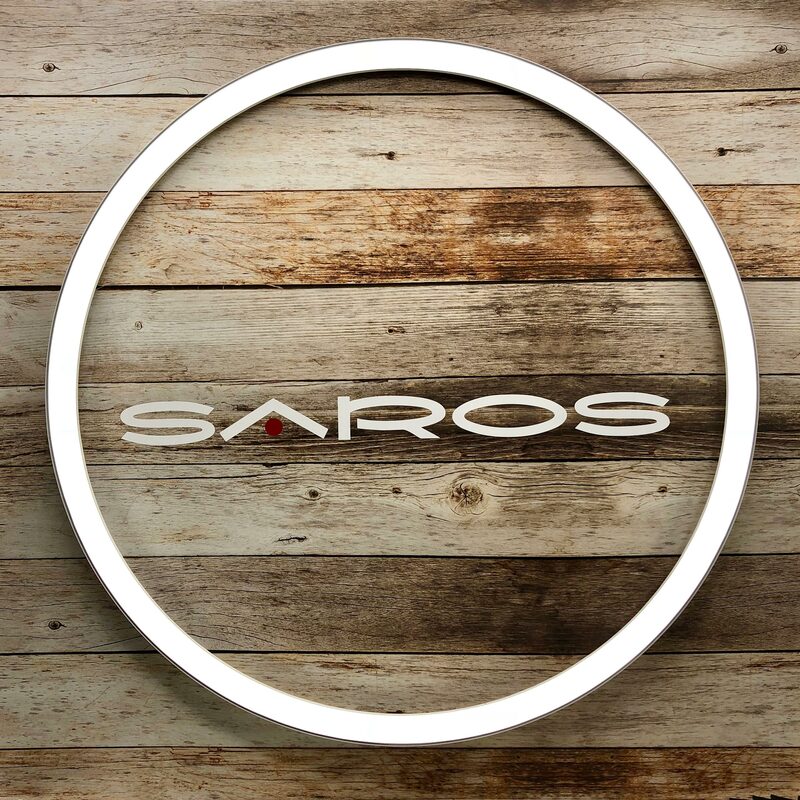 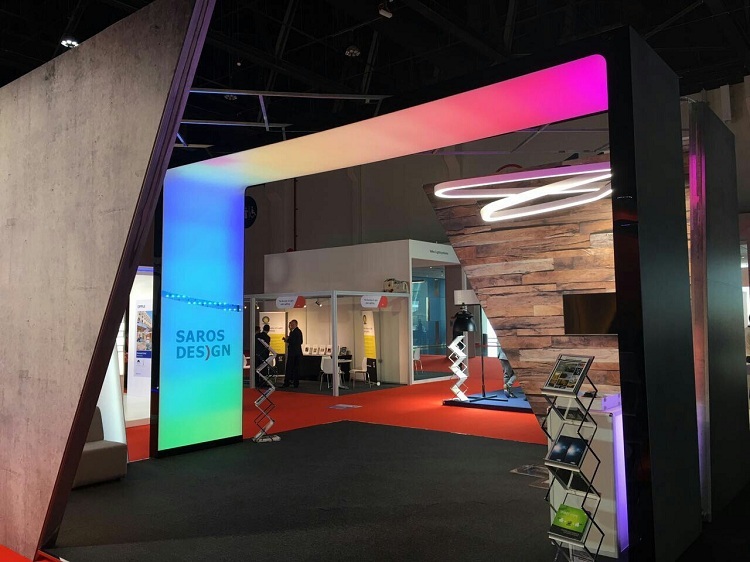 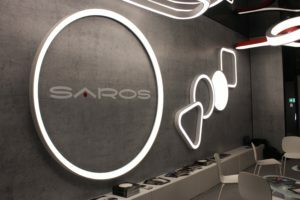 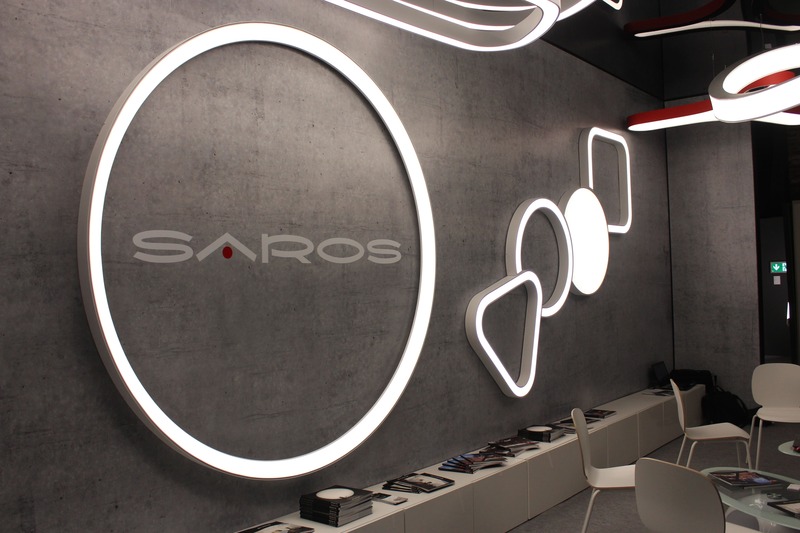 The distinctive feature of SAROS DESIGN exhibition stands is non-conventional and sophisticated design. 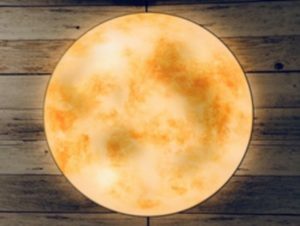 We will be pleased to share our experience and knowledge with you! 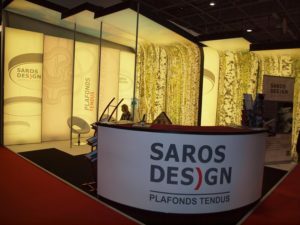 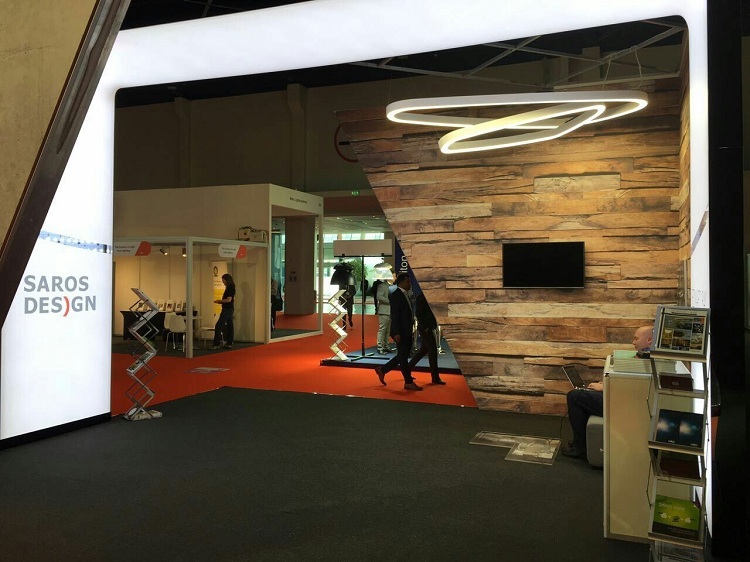 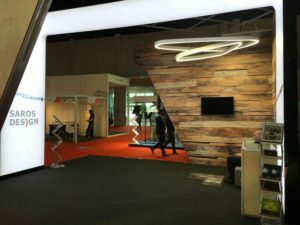 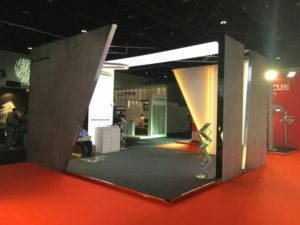 Our partner EDWARD RAY International (UK) exhibition stand, produced in cooperation with SAROS DESIGN has been recognized as the BEST booth at LuxLive Middle East 2016 (Abu-Dhabi, UAE, April, 2016).